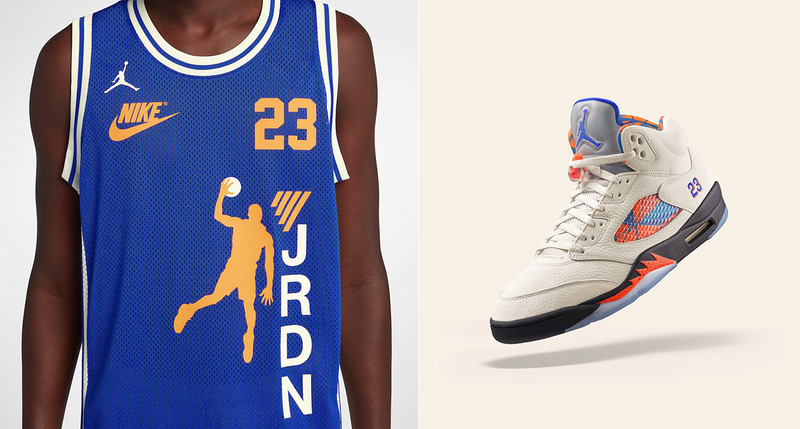 Bringing it back to August 30th, 1990 when MJ brought his game to Barcelona is the Air Jordan 5 Legacy Mesh Basketball Jersey to match the Air Jordan 5 “International Flight” sneakers. 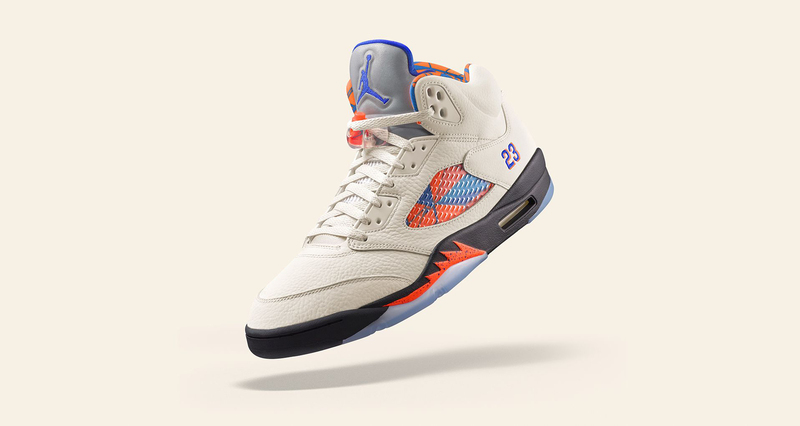 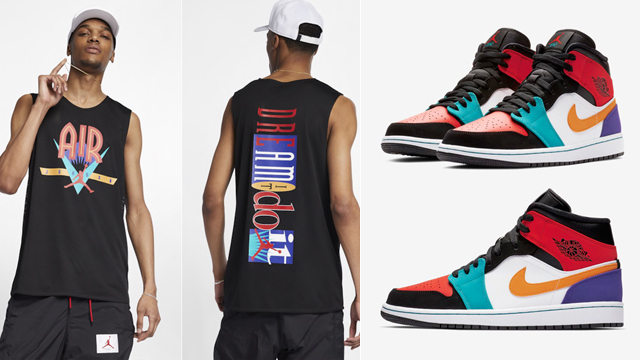 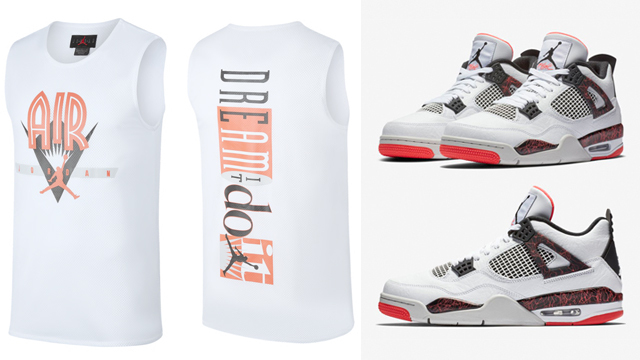 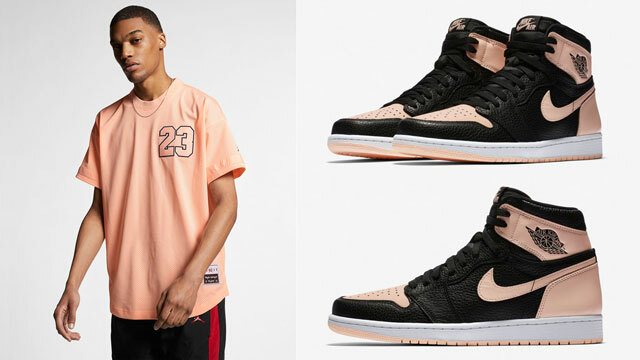 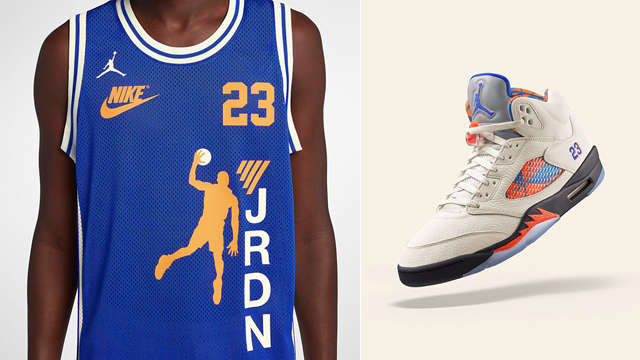 Inspired by the shoes and that moment in Michael Jordan’s career when he impressed on-court in Spain, the Air Jordan 5 Legacy Jersey features colors and signature graphics to match the AJ 5 Retro kicks, with a silhouette of MJ soaring on the front, his jersey number 23 included on both sides, plus Nike and Jumpman branding for a retro look to hook. 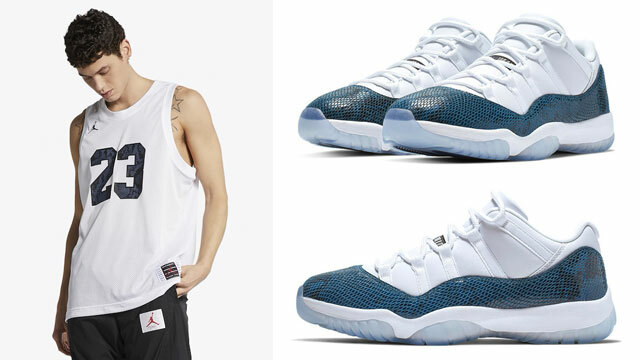 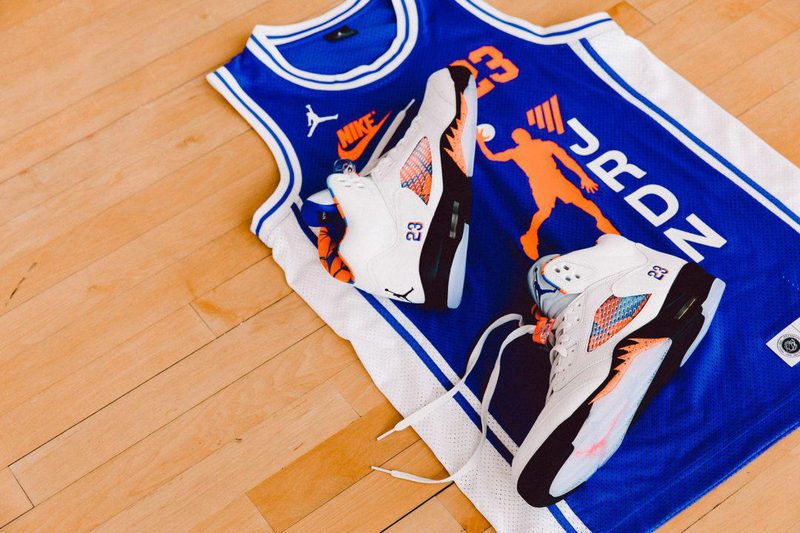 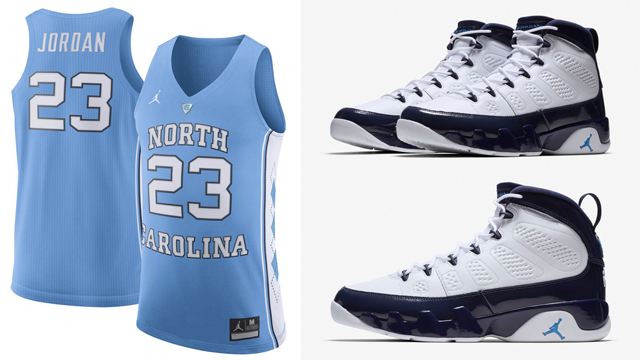 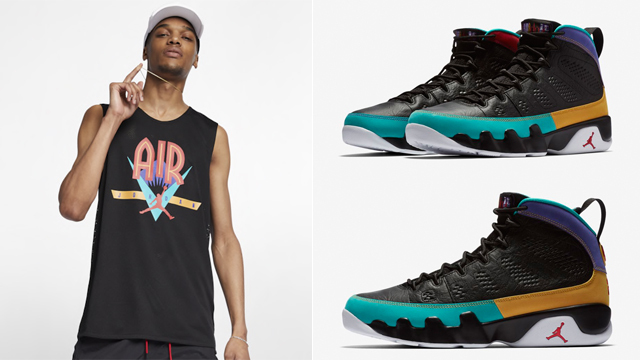 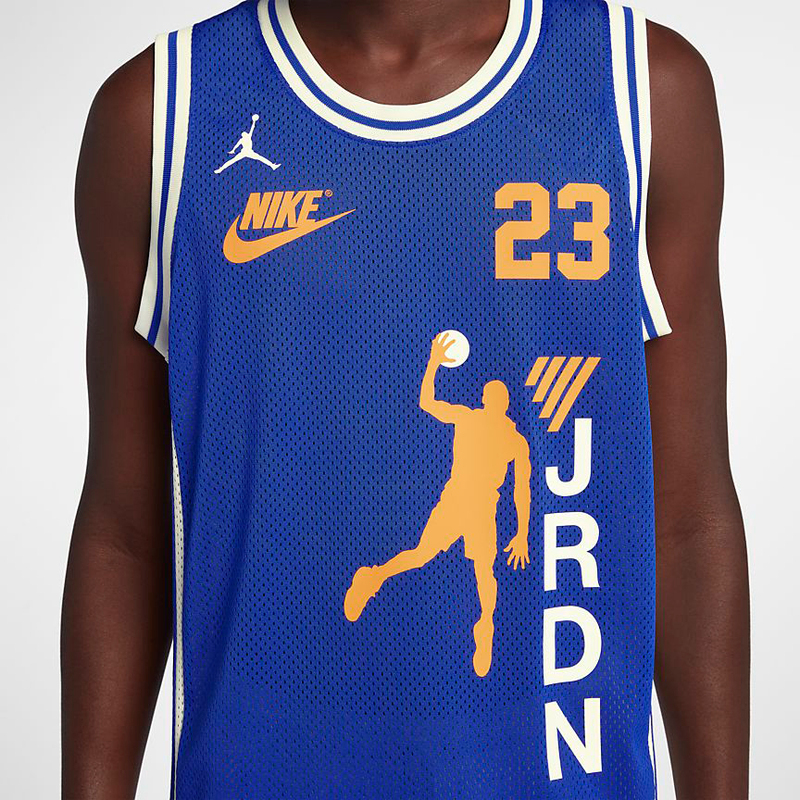 In addition to this AJ 5 jersey, there’s also the Air Jordan 3 Legacy Jersey that’s available as well to match the Air Jordan 3 shoes from the Jordan “International Flight” Collection. 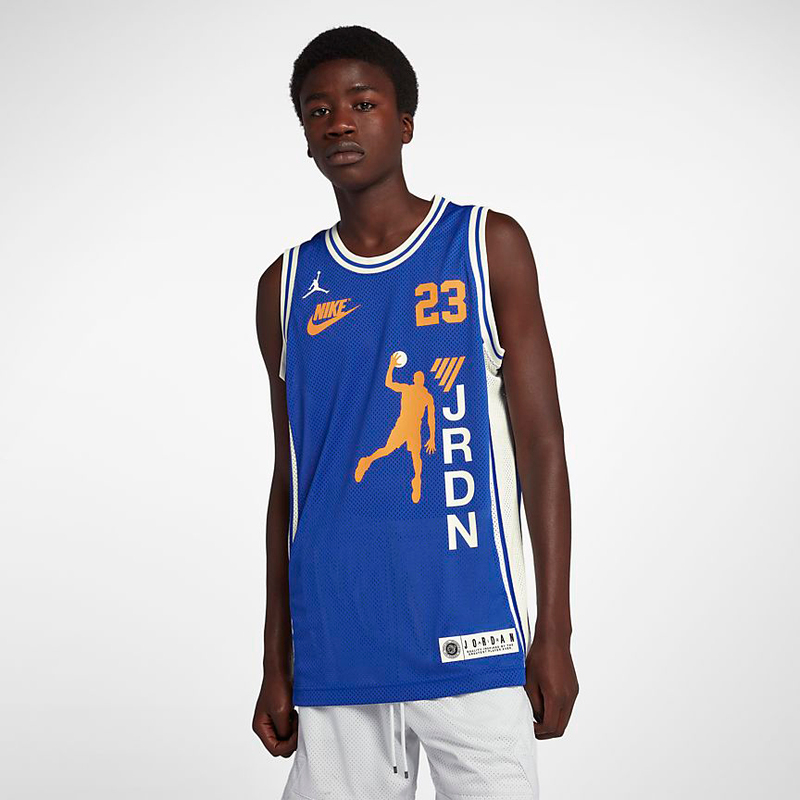 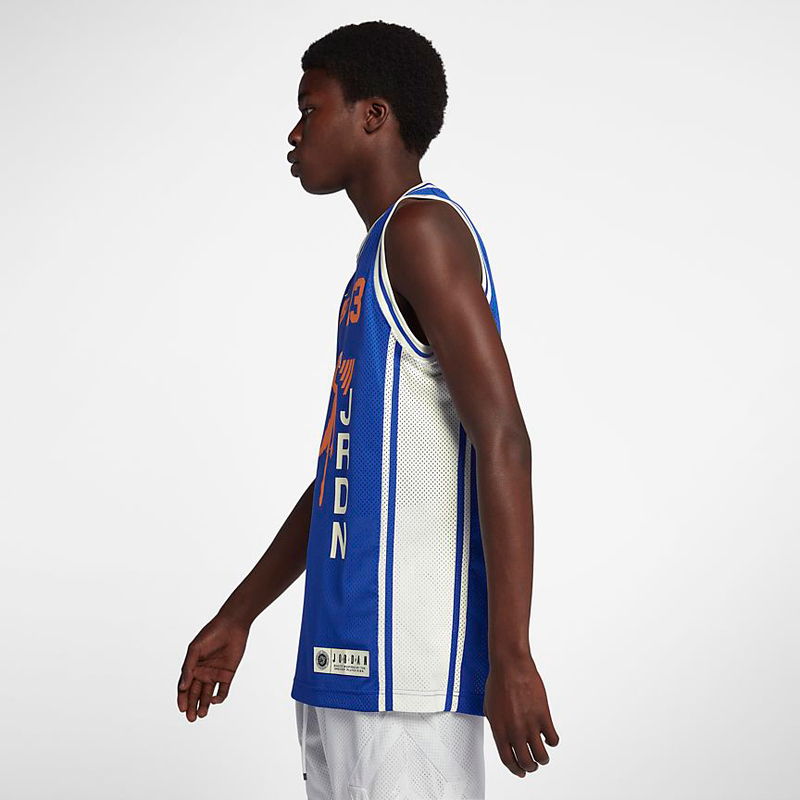 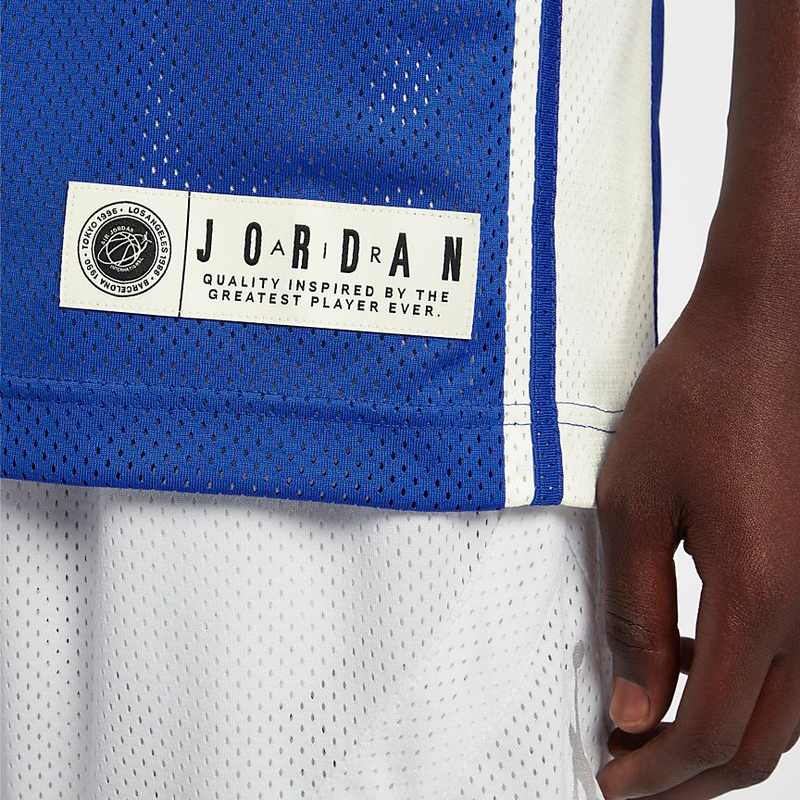 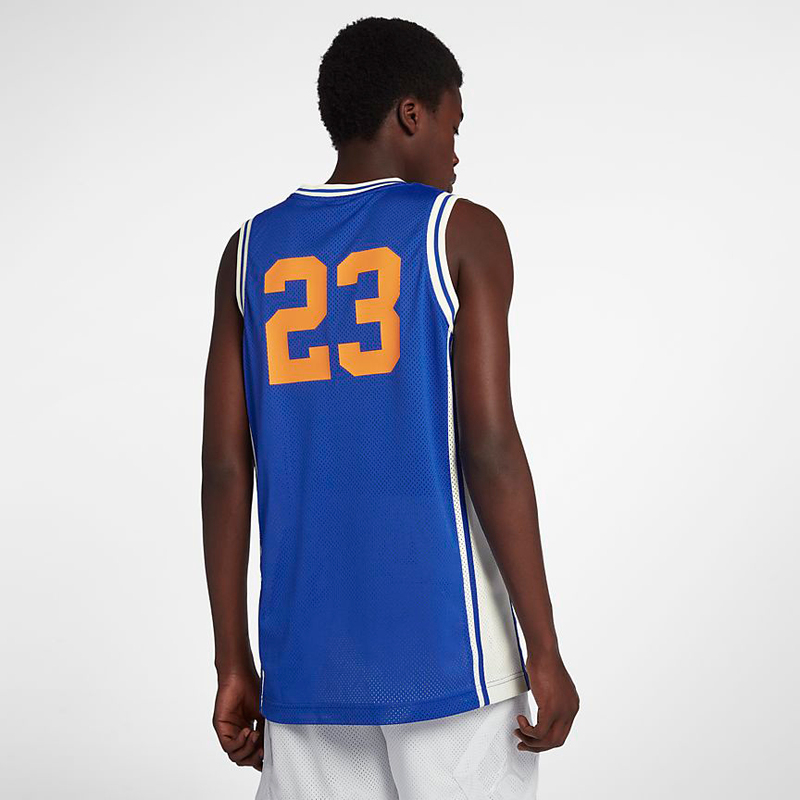 The Air Jordan 5 Legacy Jersey is available at Nike.com.